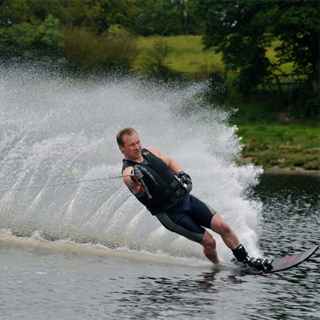 Waterskiiing is an exciting and fun watersport, which can be enjoyed by all ages and at all levels of fitness and experience. 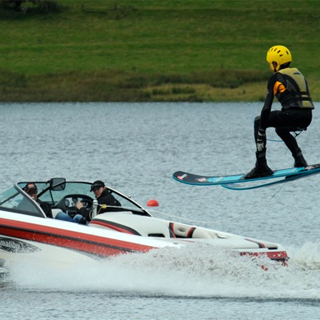 Use this gift voucher on AllGifts.ie to book a waterskiing lesson or day-out at Golden Falls Waterski Club, Golden Falls Lake, Ballymore Eustace. All equipment, life jackets and wet suits provided. All ages are catered for. 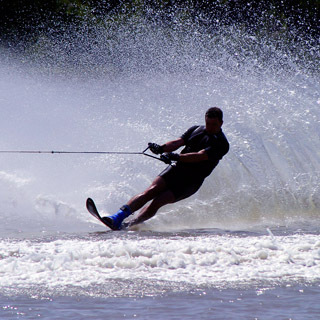 Golden Falls’ expert and friendly instructors will help skiers of all levels enjoy this exhilarating sport.